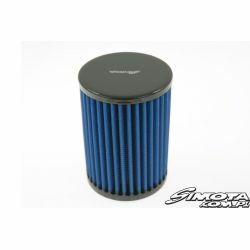 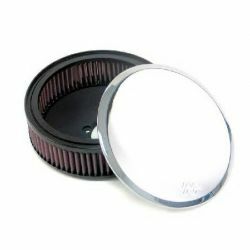 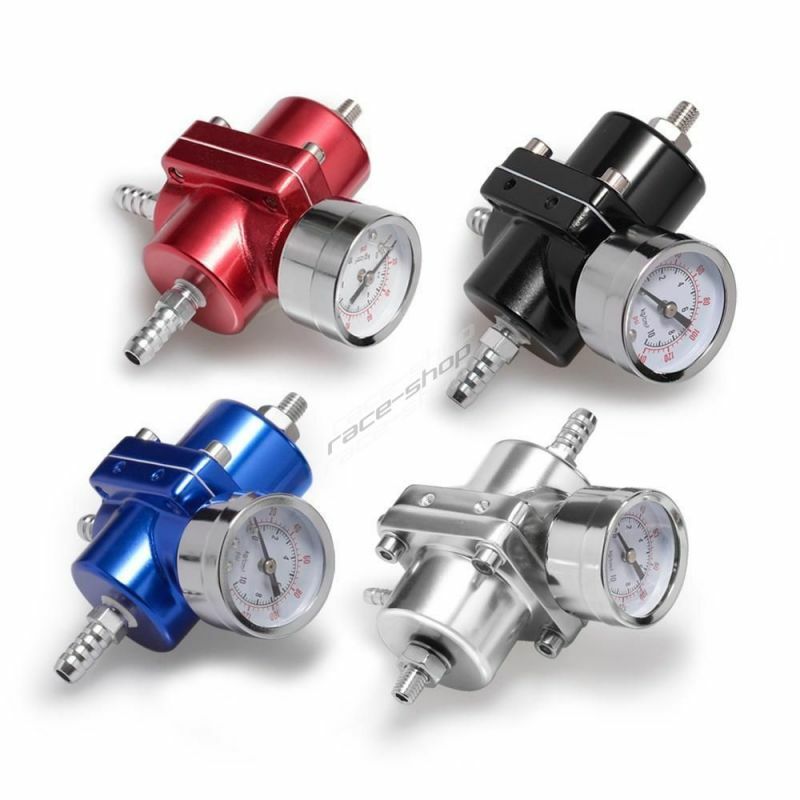 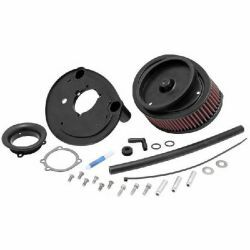 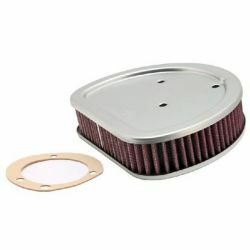 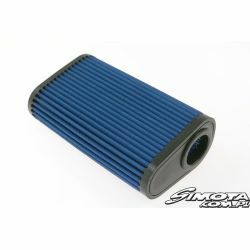 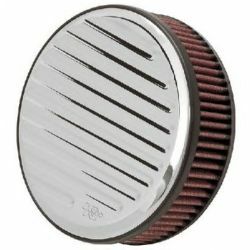 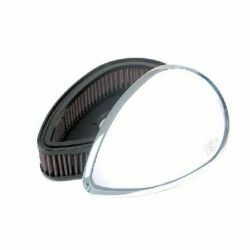 Replacement air filters moto There are 621 products. 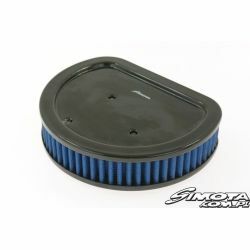 Panel filter simply remove the disposable air filter and replace it with Simota. 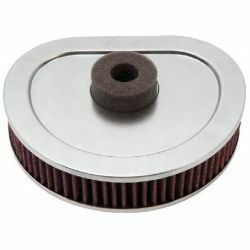 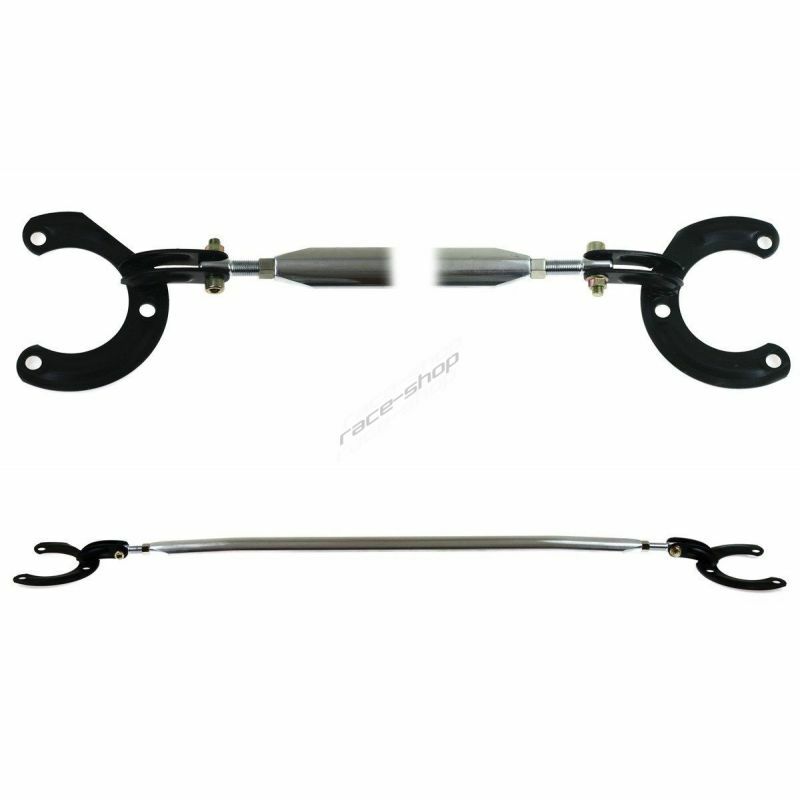 Panel filter simply remove the disposable air filter and replace it with K&N.